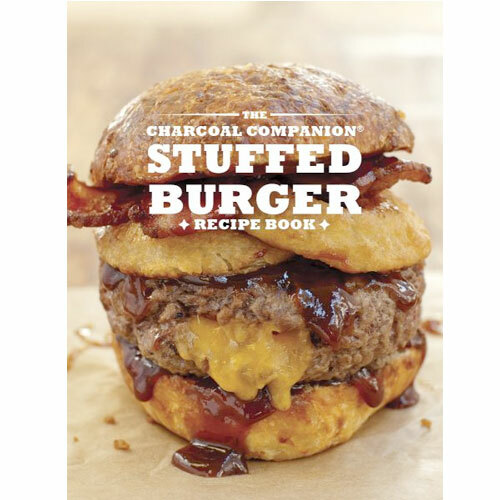 Stuffed Burger Recipe Book | Patio and Hearth Co. The Stuffed Burger Recipe Book is the ultimate and most unique collection of delicious stuffed burger recipes available. Cook your way through 18 mouth-watering, globally inspired flavor combinations that will leave you hungry for more! Inquire about Stuffed Burger Recipe Book using the form below.